Business partners and friends Stefan Patrik Kristofferson and Øistein Bekkvang know that two minds are stronger than one, which is why they joined forces in 2009 to begin building a Synergy empire. Less than three years later they achieved the Emerald Executive title, making them the third account to ever earn this status in Europe. With this title, they continued to expand their business across Europe and recently hit the $1 million mark, a major milestone in their Synergy journey. Øistein’s and Stefan Patrik’s personalities are perfect complements, allowing their business to excel in areas that maybe it wouldn’t have had they chose to work alone. Øistein’s strengths shine behind the scenes with his logic, realistic perspective and level-headed nature. He is someone that new acquaintances can instantly trust. Stefan Patrik shines on stage. He knows how to make a room full of people excited and motivated to go after their dreams. Together, they create the solid foundation of a business that consistently executes and thrive because of it. All of the success the team has seen over the years initially took off in 2010, when Øistein and Stefan Patrik flew to the U.S. to visit Synergy WorldWide and meet company executives and successful Team Members, including Double Presidential Mark Comer. Centering their business focus on setting and achieving goals, Øistein and Stefan Patrik have taught hundreds, if not thousands, effective goal-setting habits, and their example is founding cornerstones in the way Europe’s leaders teach new distributors to operate every day. They have worked tirelessly over the years, traveling and educating the masses about Synergy’s valuable products and opportunities. And though the work hasn’t been easy, they wouldn’t trade the time they’ve spent with Synergy for anything. They’ve been able to achieve financial freedom, travel the world and make lifelong friendships. 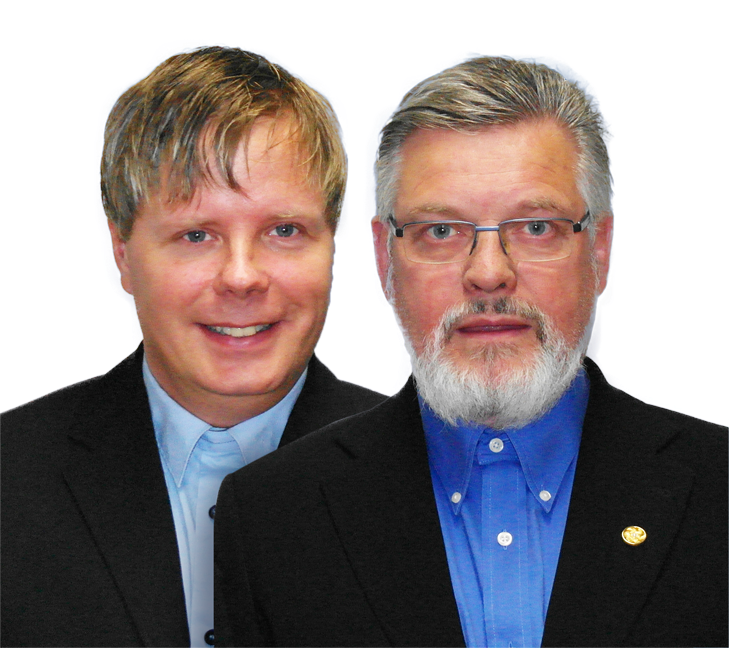 Øistein and Stefan Patrik are grateful for their supportive sponsor Martin Østvang and the many people on their team who have devoted themselves to Synergy WorldWide and allowed this new Million Dollar Club team to advance within the company.